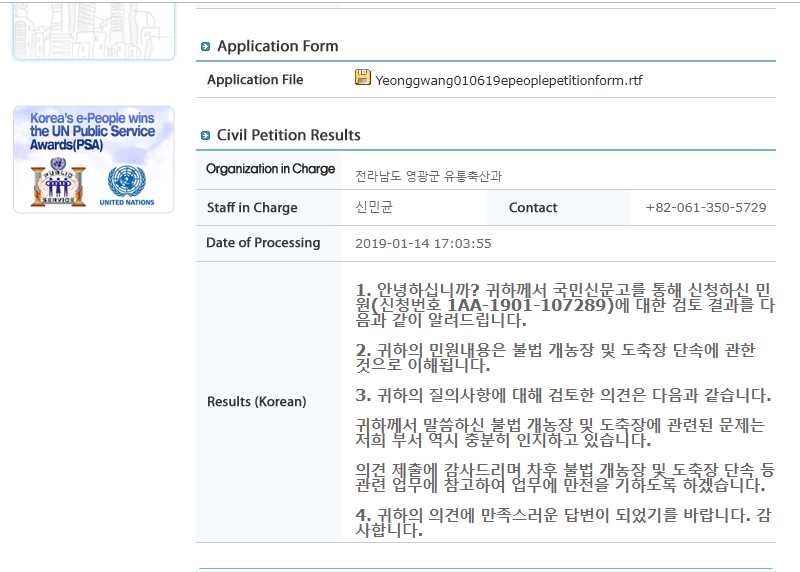 Below is Yeonggwang’s response to our petition: Yeonggwang, South Korea, Shut down the illegal dog meat farms, slaughterhouses and markets. 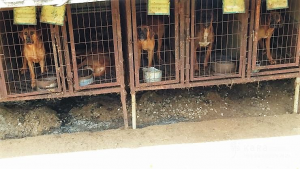 Our department is well aware of the problems related to the illegal dog farms and slaughterhouses that you have mentioned. We would like to express our gratitude for submitting your petition. We will refer to your petition in our future work such as cracking down on illegal dog farms and slaughterhouses and we will do our best. The vague response basically means nothing. What will it take to end this atrocity? May what is needed is more international pressure. But, honestly, I am not sure. All I know is that we shouldn’t give up. It is necessary to change the minds of ordinary people in South Korea. They should abandon to purchase this product themselves.